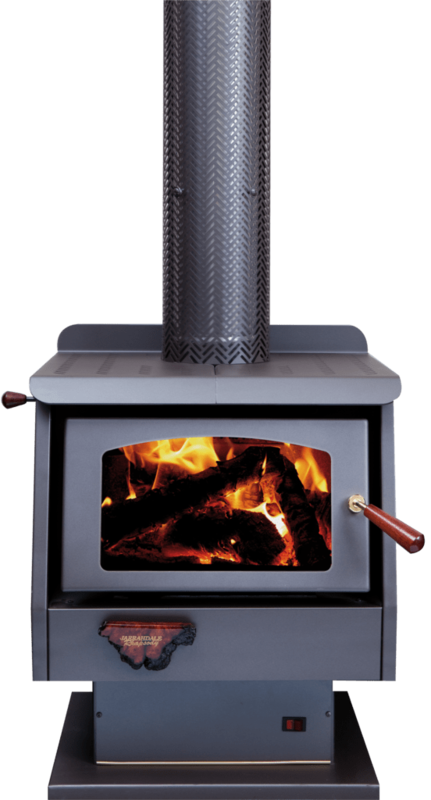 The Rhapsody is the perfect wood heater for small to medium homes, ranging up to a large 3 bedroom or small 4 bedroom house. It provides even, well-distributed heat through convection heating and features a removable baffle, or heat-shield, at the top of the unit for heat protection and easy cleaning. The Rhapsody freestanding wood heater is also available as a built-in wood heater, for installation into a fireplace opening. If you would like to know more about the Rhapsody freestanding wood heater, please fill out the form below and one of our friendly staff members will be in contact with you as soon as possible.